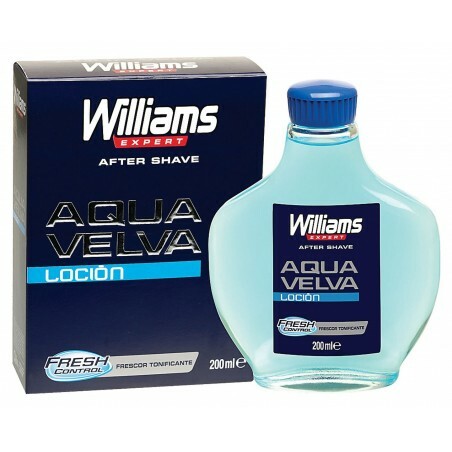 Aqua Velva After Lotion Splash 200ml by Williams. 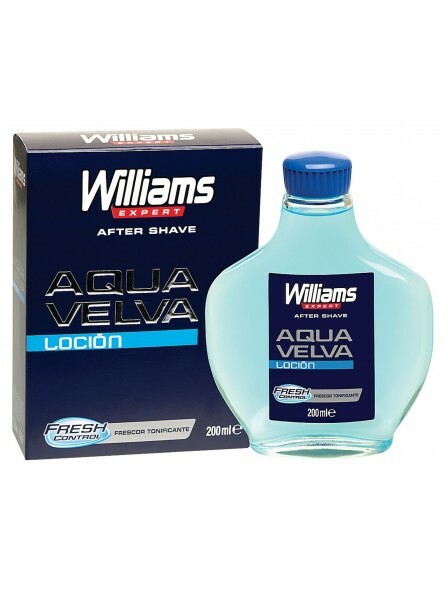 A cooling and re-freshing aftershave. Splash on your face after shaving for immediate cooling.